Special bus services will function to ease transport for people who are visiting hometowns during this Sinhala and Tamil New Year season. The service will be from April 8 to April 18. 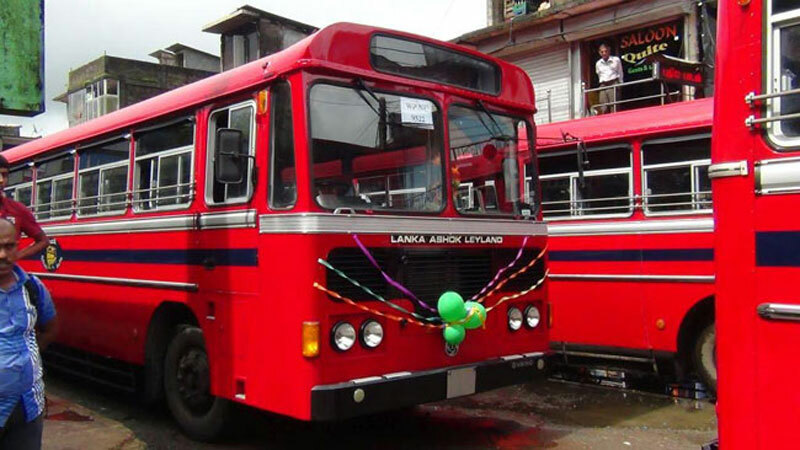 Sri Lanka Transport Board said, that measures have been taken to allocated 1,487 additional busses. Apart from these special services, the usual day-to-day bus services will also function.